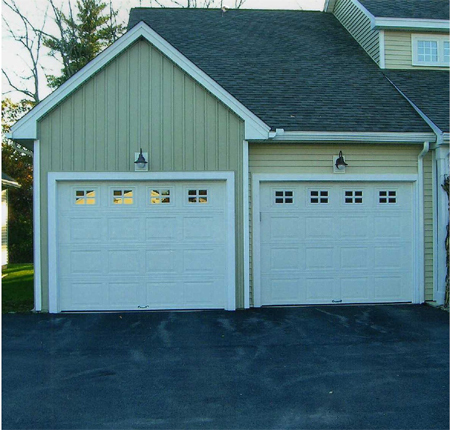 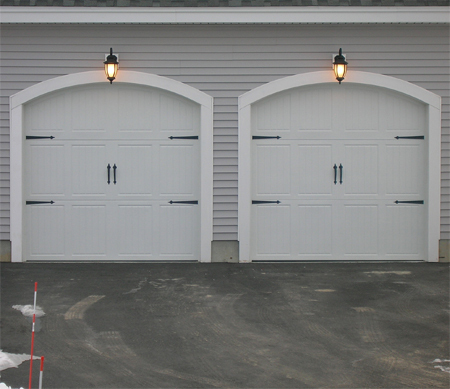 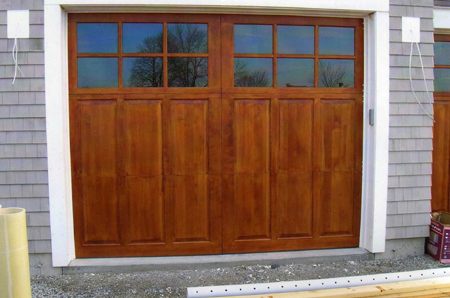 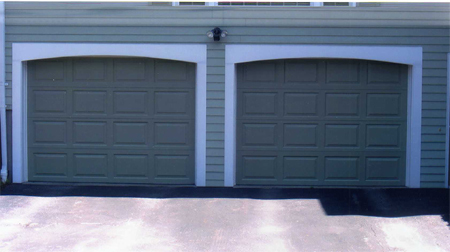 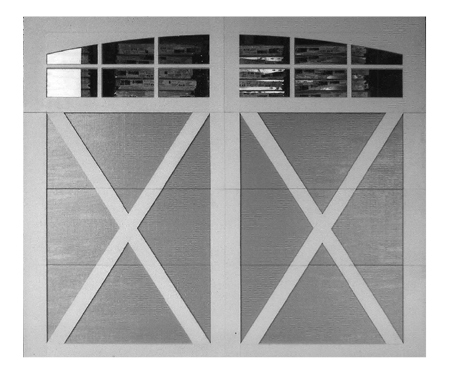 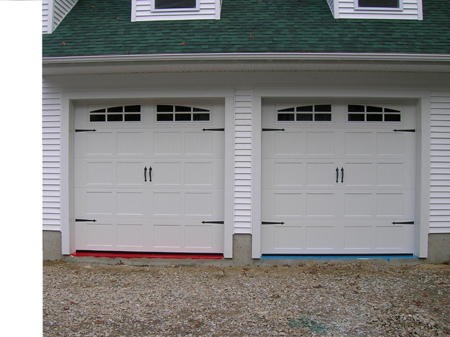 We carry a full line of residential garage doors including but not limited to steel insulated panel door, carriage house doors and a variety of composite doors. 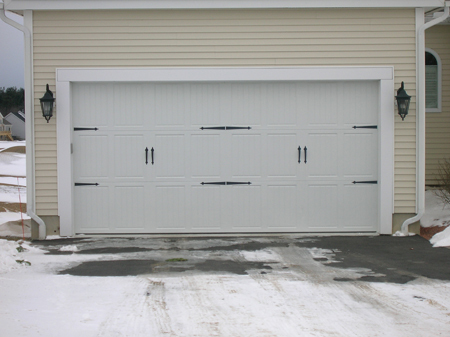 In addition, we sell electric openers and parts and accessories. 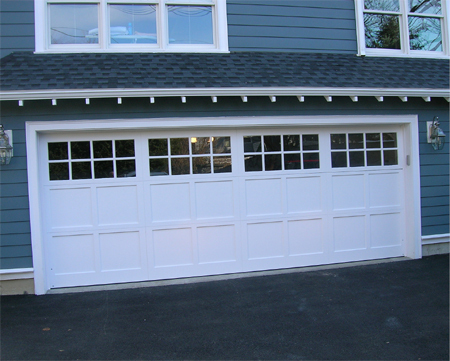 We install new equipment, provide residential service and preventive maintenance.